BNL is the world leader in integrated plastic bearing solutions. We are experts in combining product features and adding value to give our customers a competitive advantage. 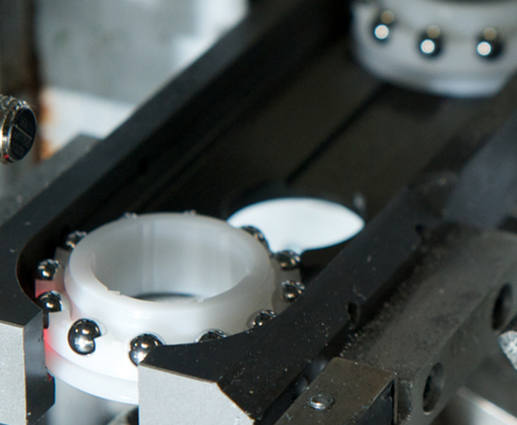 With over 45 years of bearing innovation and expertise in our portfolio, we offer expert product development support, high quality design and manufacture, plus the benefit of knowledge gained over decades of plastic bearing design. 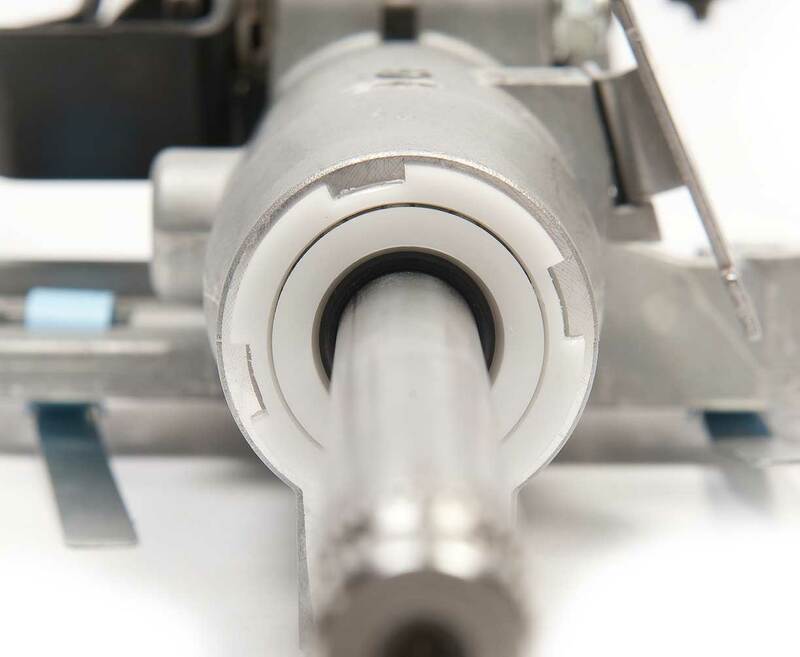 We add value to our customers’ products by integrating our bearings into a component or assembled product to save space, weight, assembly time and parts costs, whilst increasing performance, efficiency and even the longevity of the product. We design and manufacture high-quality, molded plastic bearing solutions and support our customers globally with design and manufacturing sites around the world. We employ dedicated and established teams in Engineering, R&D, Production and Sales, who possess unparalleled knowledge and experience of plastic bearing design and manufacture, obtained over more than 40 years. Partnership with our customers is important to us. We have skilled teams in place across the globe to ensure our customers are supported wherever they are. Our engineering and production teams work in collaboration with our customers to build close relationships and enhance the product development process. 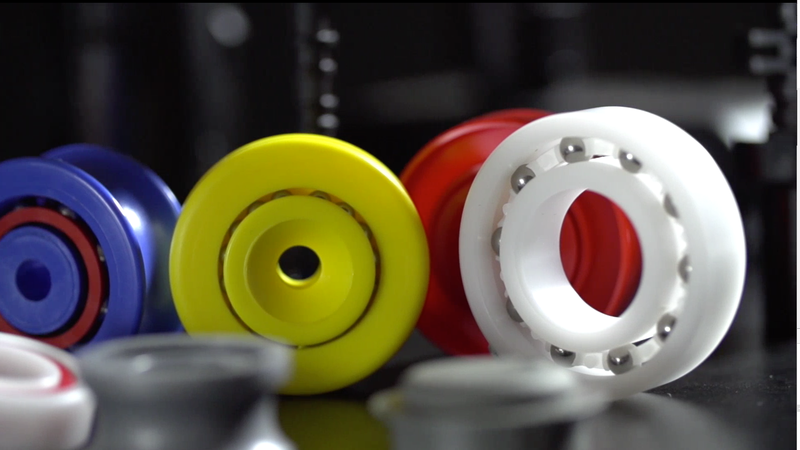 More than just a bearing, our engineered solutions integrate multiple components and functions into a single molded part to reduce production steps, decrease weight, improve performance and extend product life. We work in partnership with a global customer base that includes market leaders and OEMs from a variety of innovative and dynamic industries. We ensure our customers always profit from leading-edge technology and production methods, proactively developing and expanding our capabilities. 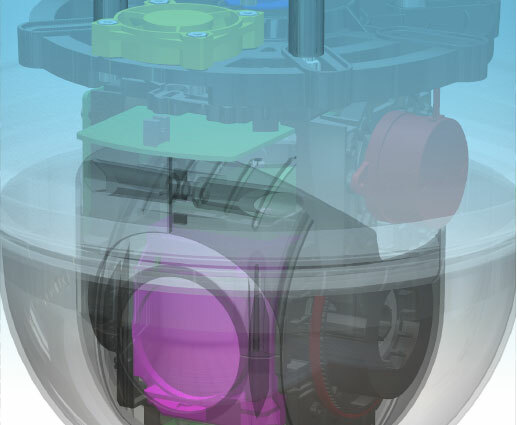 Our integrated plastic bearing designs offer customer benefits including reduced component count, assembly, operations and product weight. Every issue that was thrown at you was met with a drive and determination to get a solution that met the specifications. Sometimes our expectations on our suppliers can be tough but this is only down to our desire to deliver a quality product. With your help and support we delivered on this one. Thank you for the excellent support that BNL have given during this product development and launch. What is bigger 10 or 20?